At Able Locksmiths in Frederick, MD, we know what it takes to keep your home and office safe and secure. 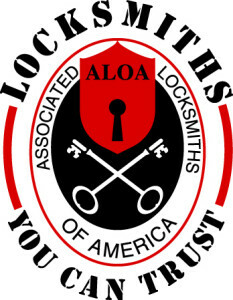 We specialize in quality residential, commercial and automotive locksmithing and safe services. We also offer quality knives, camping gear and products by Condor® Outdoor. Since 1979, our highly trained and equipped locksmiths in Frederick, MD have provided customers throughout Frederick County, Washington County and surrounding areas with quality locksmithing and safe services. From key duplication services to GSA services and everything in between, the security experts at Able Locksmiths offer a wide selection of services and products to meet your security needs. To learn more about our services and lock, key, knife, and outdoor clothing and accessory products, stop into our downtown Frederick shop or give us a call at 301-662-7275 to speak with one of our friendly locksmith technicians. We proudly provide services to Maryland , Pennsylvania, Virginia and West Virginia.